When kids trust in Reality, they can live a happy life. Happy Family Coaching™ is an amazing tool for both group and individual counseling. 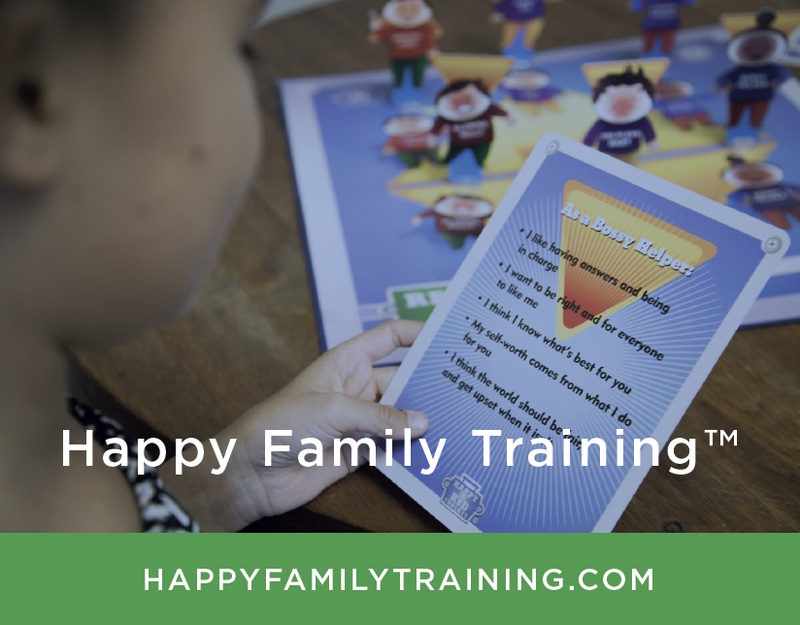 Whether you work with couples or families, adults or children, the Happy Family Training™ program and Happy Kid Toolkit™ are effective across every age, demographic, and therapy style. Our model supports all types of practice and therapy. Happy Family Training™ provides tools to teach self-responsibility, healthy boundaries and kindness. It's not about shaming or blaming others; instead, it's about empowerment. 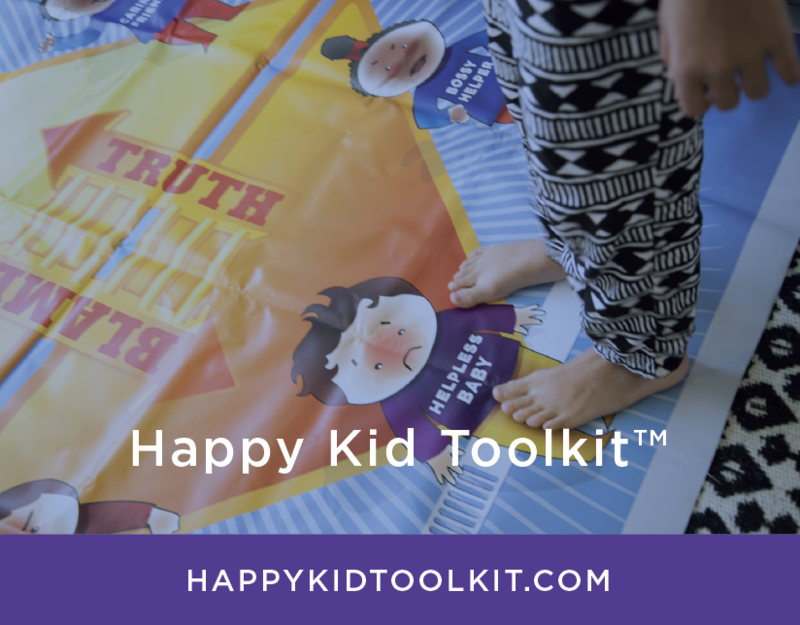 Anyone can learn and benefit from the the Happy Kid Toolkit™, which includes a Reality Mat©, Training Video, User Guide, Character Cards and Educational Posters. Together, these tools show kids and adults how to move off of the Unhappy Kid Triangle™. This is a two-hour training session for up to five individuals. During the session, Happy Kid Toolkits™ will be available for purchase at a discount for participants. How does the Reality Formula™ work at home/in the classroom? Discussion / Q&A-focused topics relevant to attending counselors' practice.